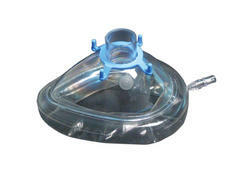 In addition to the patient comfort provided by the soft, pliable air cushion of the disposable face mask, the direct dose feature reduces patient anxiety because no needle is used. 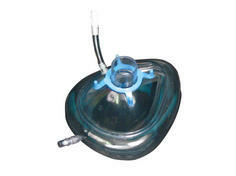 The air-cushioned face mask has a pre-filled air-cushion (medium inflation pressure) that molds to the contour of the patient's face providing a tight, leak-proof and comfortable seal. 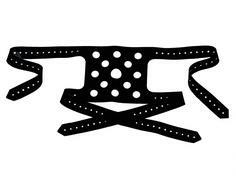 This traditional face mask harness is made of soft rubber and can be adjusted for any head size. 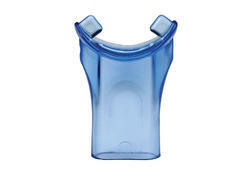 Contoured to the natural shape of the mouth, this mouthpiece can be held gently, but securely – eliminating the need to clamp down or the possibility of "popping" out of the patient's mouth and interrupting the study. 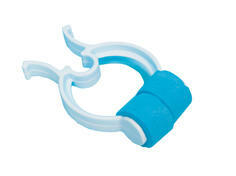 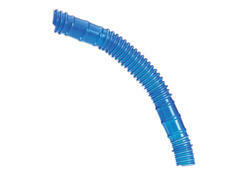 Economical, this nose clamp is all plastic for single patient use. 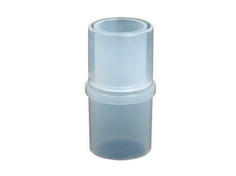 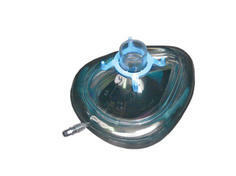 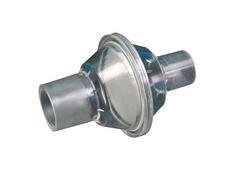 Bacteria filters are used to reduce the possibility of cross contamination. 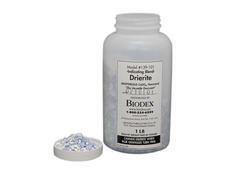 Drierite serves as a moisture trap for the air going into the charcoal trap of the Pulmonex® Xenon System. 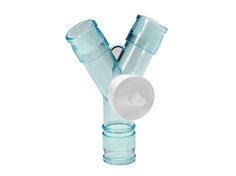 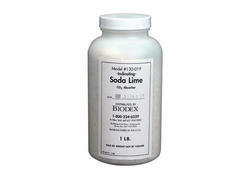 Soda-Lime, a highly efficient CO2 absorber, prevents patients from rebreathing carbon dioxide and subsequent acidosis.